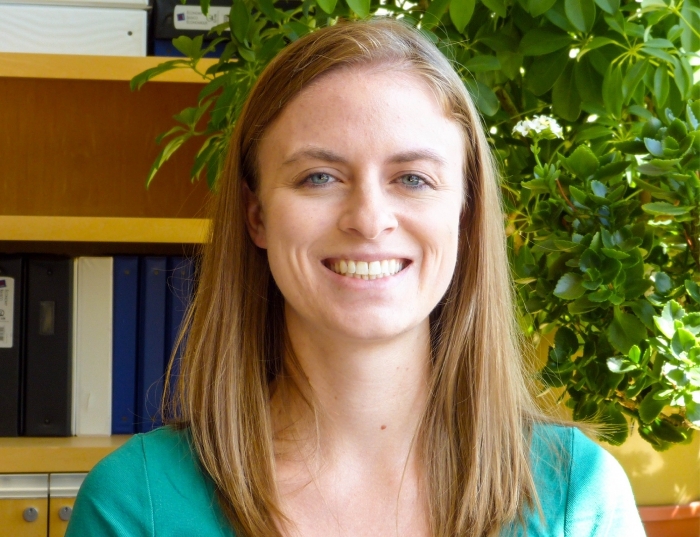 Kristin Quick, PhD, is a postdoctoral associate in the Department of Physical Medicine and Rehabilitation at the University of Pittsburgh. She completed her doctoral studies in Bioengineering at University of Pittsburgh in 2015. Her PhD work focused on improving brain-computer interfaces through understanding the underlying neural manifold of motor cortex as well as investigating methods to assess sensorimotor performance. Dr. Quick’s research interests include understanding how interactions between motor cortex and sensory cortex enable dexterous upper limb movements. Additionally, she hopes to learn about the roles of contralateral and ipsilateral cortex in the control of movements so as to develop bilateral brain-computer interfaces.